Edmonton is one of the biggest metropolitan cities of Canada and a major economic centre for the province of Alberta. It is known as the oil capital of Canada thanks to the thriving oil and gas industry, but the technology sector is also very well developed. Most of the framework is based on scrum, which is used to maintain project development. Keeping this in mind, Knowledge Hut offers Certified Scrum master training in Edmonton. Most software professionals know about the importance of Scrum in the IT sector, since it is an important framework for software development. 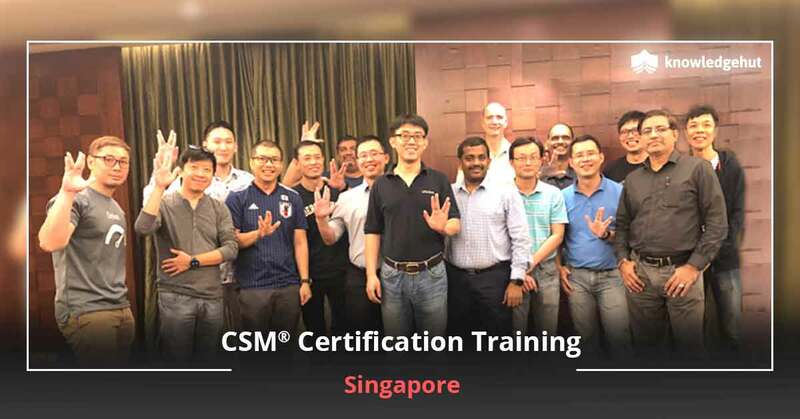 The CSM certification cost in Edmonton is less when compared to the existing alternatives and CSM classes in Edmonton involve 2-day classroom training, thus saving time as well. 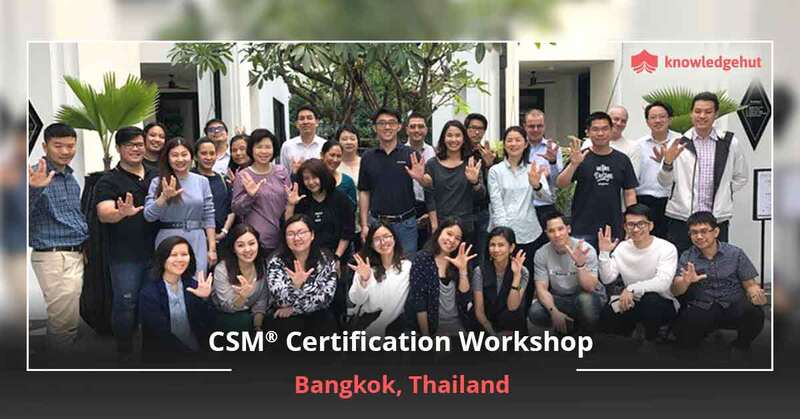 CSM training in Edmonton by Knowledge Hut is helpful for software professionals, as it covers all the major aspects of Scrum framework within just two days. 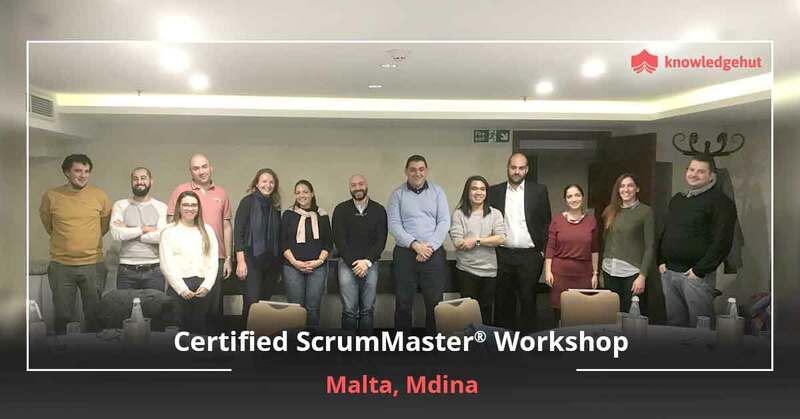 The trainers will provide necessary tips and trick to excel to ensure that learners crack the exams and obtain a 2-year Scrum Alliance membership. 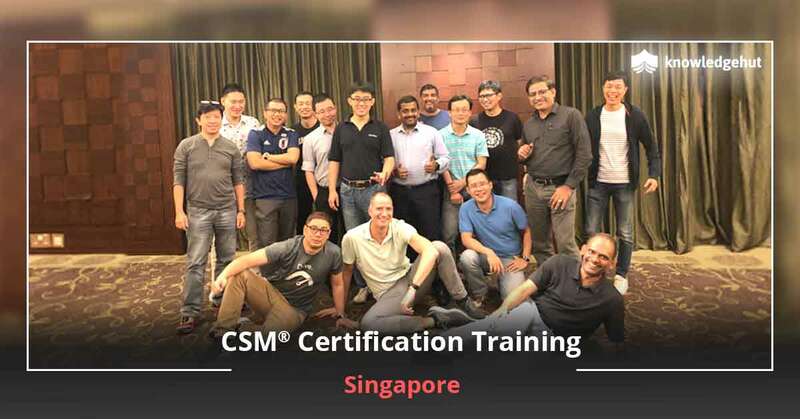 CSM training online in Edmonton is also an option. It provides practical practice and helps the trainee understand team roles. 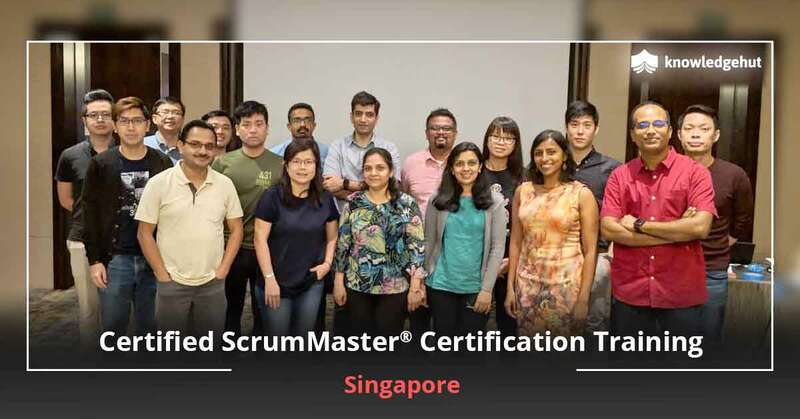 Certified Scrum Master Course in Edmonton is an ideal option for project managers, software analyst and team leaders looking to enhance their skill set. Scrum helps developers make sudden changes without any delay to the project. It is useful in rapid changing and high requirement software development areas. Knowledge Hut provides the training course to equip learners with knowledge that can help them work in the ever-changing project environment. 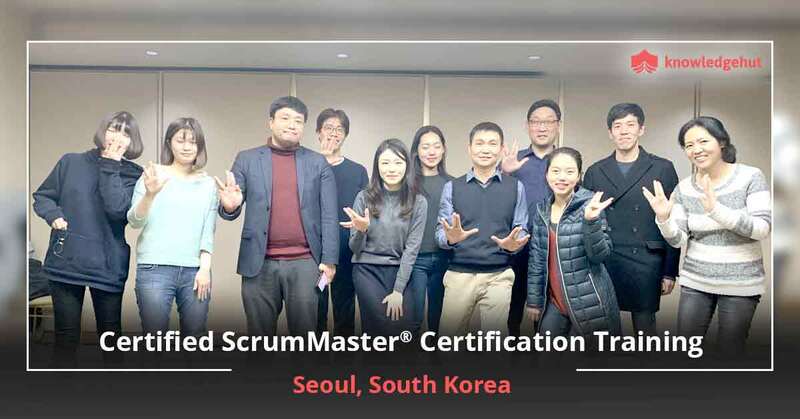 This class will be led by trainers with plenty of years of experience as a Scrum Master. Every software company would recommend this course, as they need people who are ready to face any kind of unexpected project oriented problems. The training provided by Knowledge Hut is very helpful for people who want to learn how to implement Scrum framework in the correct manner. The certification provided will undoubtedly add value to your profile and help you grow within the organization.